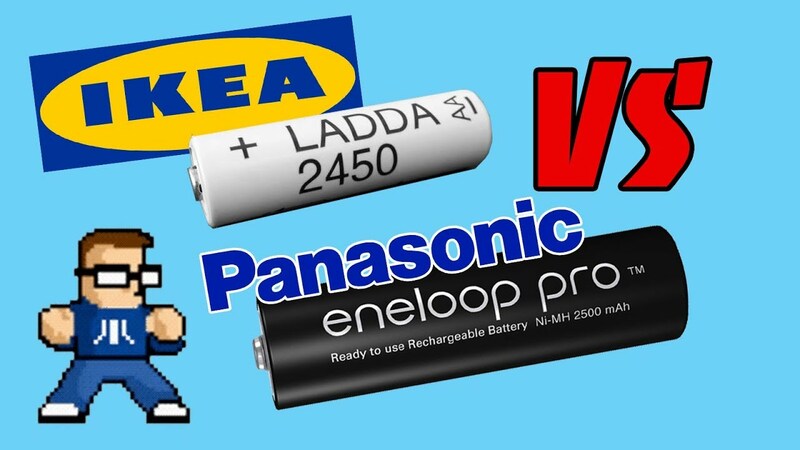 Then, are IKEA LADDA Batteries Really Eneloop Pro cells? Eneloop Pro cells cost about $20 for a 4-pack, but IKEA has NiMH rechargeable batteries with similar specifications for only $5! Are they the same battery? 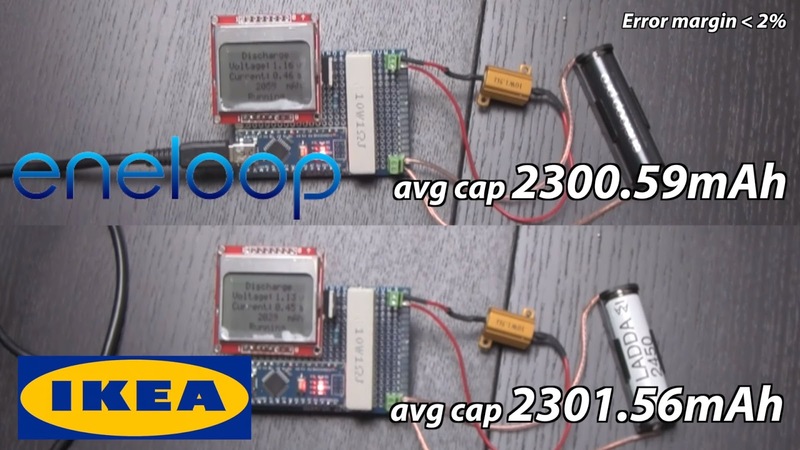 Matthew Eargle will dive deep into the history of Sanyo, Panasonic, and Fujitsu to determine where the batteries really come from and if IKEA LADDA is as good a deal as it sounds! 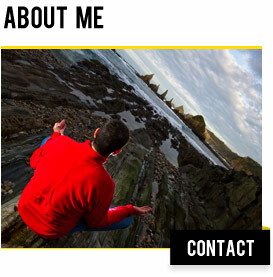 I am ninety-nine point nine five seven percent sure that they are the same battery -said Matthew Eargle from Airbornesurfer".